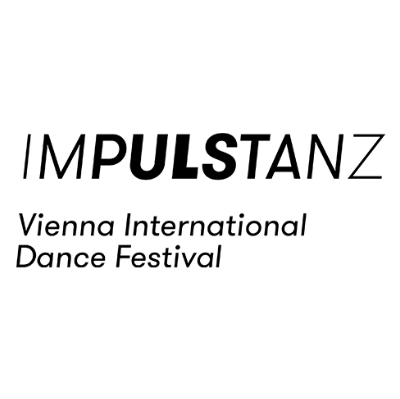 ImPulsTanz Vienna International Dance Festival is a major contemporary dance festival held in Vienna, Austria each year. It gathers thousands of professional dancers, choreographers and teachers for a five-week program of performance, research projects and workshops. 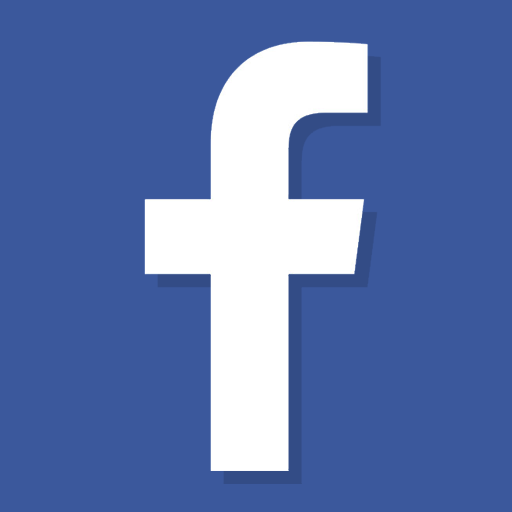 It was started by Karl Regensburger and choreographer Ismael Ivo in 1984 as the "Internationale Tanzwochen Wien" with dance teachers including Joe Alegado, Germaine Acogny and Walter Raines. 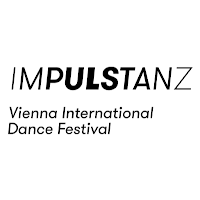 In 1988 it took the name "ImPulsTanz Vienna International Dance Festival" with works by Wim Vandekeybus, Marie Chouinard and Mark Tompkins. It set up danceWEB Europe in 1996, initially as a scholarship program and now facilitating sharing ideas and knowledge, further training and gathering renowned artists. Young professional dancers and choreographers from mainly European but also non-European countries are eligible to apply. 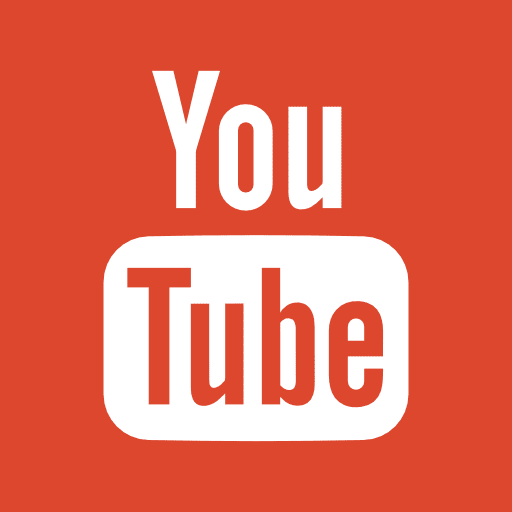 Dancers and choreographers with decidedly professional ambitions from European, Eastern European and non European countries, preferably between 22 and 30 years of age (no rule, but a guideline!) and a good knowledge of English. 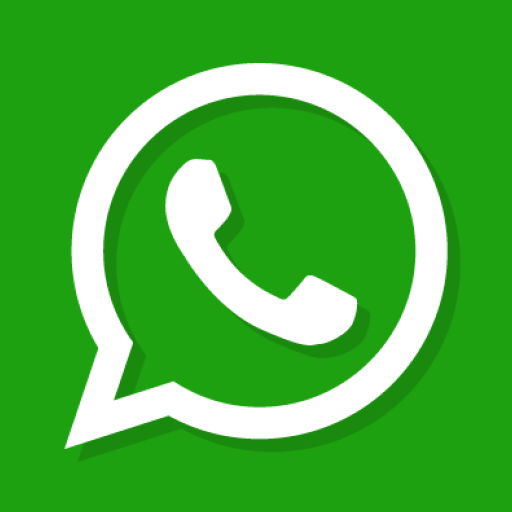 The working language of the program is English.